Card games never go out of fashion. 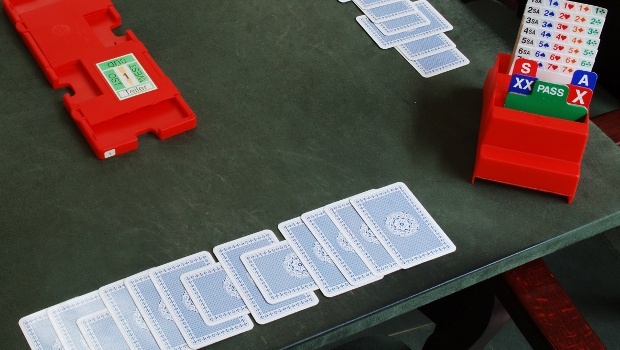 Even the trendiest mobile users can be found downloading classic table games as apps. 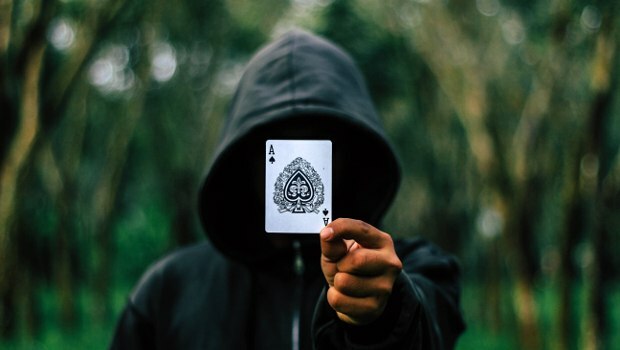 There's more to card games than meets the eye – try one of these interesting facts to help you play the joker next time you're playing a few hands with friends. 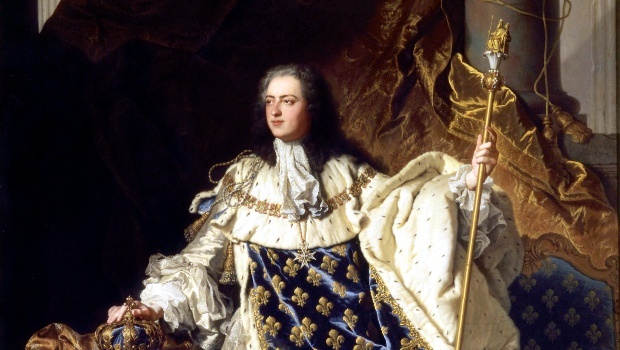 Maybe a game of cards helped inspire the French Revolution? During busy nights on the Vegas strip, the big casinos can easily get through a deck of cards every hour. 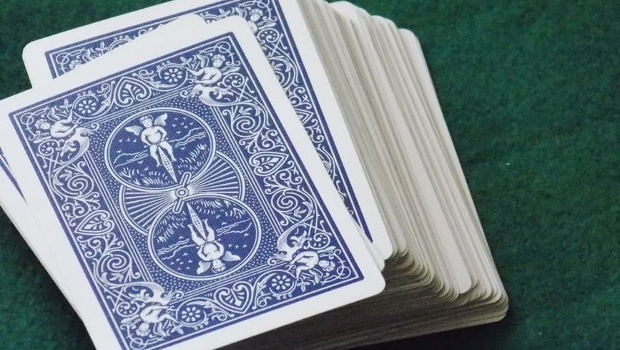 If you're wondering why, it's because when cards get worn and carry bends and markings, it can help players get an edge against the casino in games like blackjack. Plenty of fresh packs are kept in reserve behind the scenes. 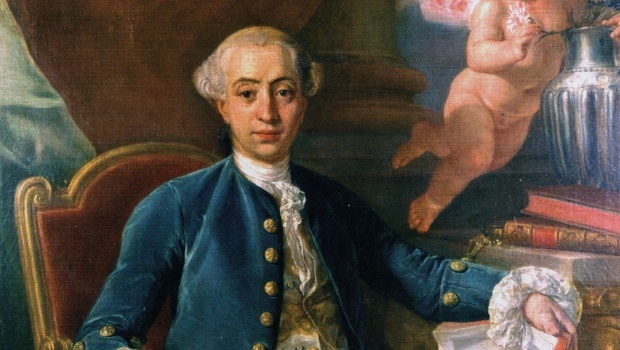 Did you know that the world's most famous lover and womaniser, Giacomo Casanova, loved playing cards as much as he loved chasing beautiful women? His memoirs reveal how much he enjoyed a flutter in his native Venice and across the casino clubs of Europe. If you love a risqué game of cards (maybe even strip poker) then you'll definitely want to get your hands on a pack called 'Mémoires de Casanova', based on original paintings by Paul-Émile Bécat during the 1930's. 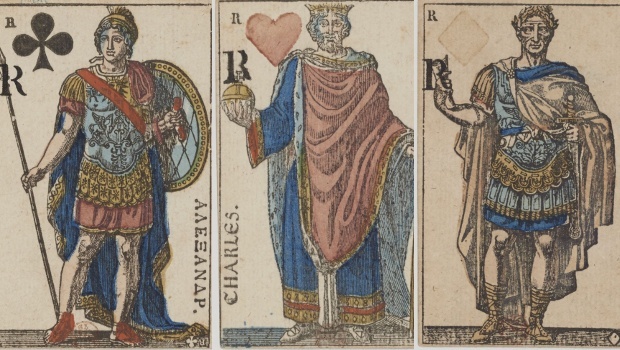 The number cards feature women, while the courts and Aces depict amorous encounters. Military leaders and soldiers throughout the centuries have used playing cards to relax, but they're also commonly used as a means of identifying enemy leaders – a real life 'Top Trumps'. 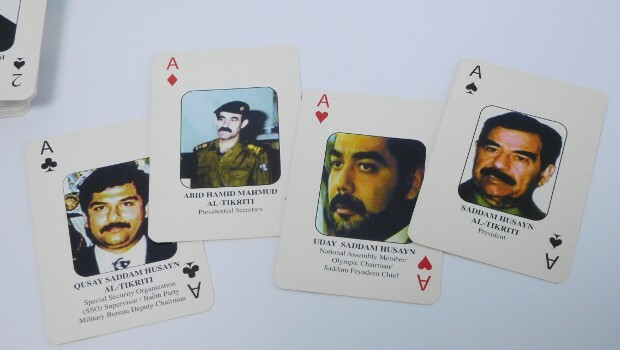 For example, during the Gulf Wars against Iraq, US forces reportedly created playing cards featuring the faces of important enemies such President Saddam Hussein, who was the Ace of Spades. While it might be a case of 'Card Against Humanity', you can now buy 'Most Wanted' decks of cards that mimic those used during the bloody conflict – perfect for a night in with some buddies who are not very politically correct. Activities that stimulate the brain in creative ways boost neural health and enhance mental wellbeing – and that includes card games. For example, studies with Bridge have reported that it seems to stimulate brain areas that relate to memory, problem solving and immunity. Games like patience help to relax the brain, while poker requires the development of all-round mental power and a honing of 'the self'. 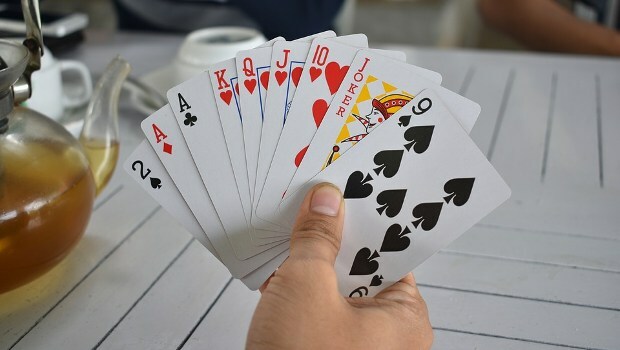 Many games of cards also feature personal interaction – whether playing Canasta with friends, taking part in online poker tournaments, or loading up a live dealer game on your mobile phone. Social immersion is related to decreased depression and longer life expectancy, so you could say that your Friday night poker game is really part of your health regime. Such was the popularity of card games back in the 1700s that the government started charging a tax on packs of cards. The Ace of Spades was designed with extra blank space so that it could be stamped when someone had paid their tax. To this day, the Ace still tends to have extra space – but it's used for branding, rather than taxation. Of course, if you watch EastEnders, it's also where Phil Mitchell writes 'You owe me' after a victorious game of poker in the Queen Vic. Anyone who has tried to build a card house will know how tricky it is to balance those little pieces of paper. You'll be impressed to know that that the house of cards world record was set in 1992, when Bryan Berg created a house that measured in excess of 25 feet. 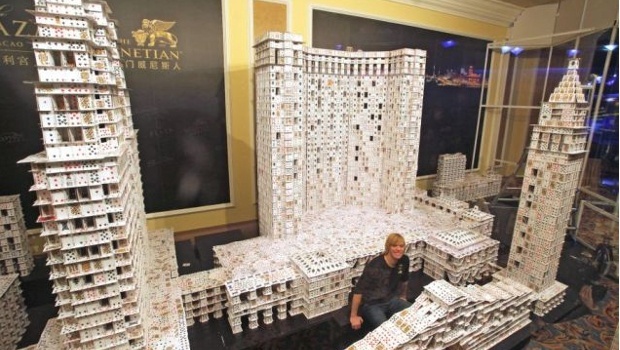 Apparently he used 2,400 decks of playing cards – and nothing else. In 2010 he broke the record again. Many people assume that the Joker card emanated from the Tarot's 'Fool'. 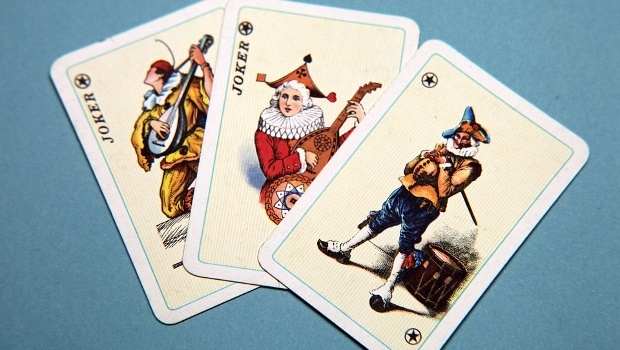 Actually, the Joker was created by American card players who fell for the charms of a game called Euchre, which was a trickster game featuring a 'bower' card in the 1800's. The cheeky bower found its way onto the poker table along the Mississippi and into decks of wild cards. At some point, the joker emerged and has become famous in its own right.